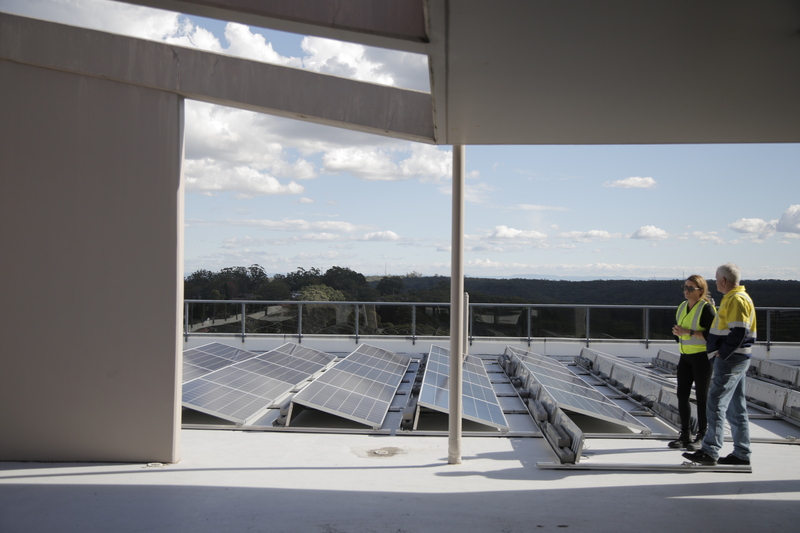 ARA Renewable Energy provides solar PV systems for large-scale renewable energy projects throughout Australia. As the first step to establishing a solar system, our solar PV viability assessment provides high level independent advice on whether investing in an on-site generation system makes good economic and environmental sense. The assessment will take into account the site electricity consumption totals and annual profile, and based on the available roof space, it will determine the optimum system size. Our modelling provides accurate generation estimates and the associated value of the generation in grid offsets. This provides the basis for payback determination and the financial viability of the investment accordingly. In addition to ARA Renewable Energy’s Solar System Viability Assessments, we can provide in-house High Voltage Design, Switchboard Design and Manufacture, and all Installation and Metering requirements; allowing us to tackle projects of any scale. Contact us today to find out more about our Solar PV Systems.